Having read enough and more fiction, with Afghanistan as the central theme, I thought I knew all there was to know about what the country had endured. Add to that the plethora of information from television and newspapers, my repertoire of Afghan history and politics was enough to take me smoothly through an intelligent debate( sometimes over a glass or two of wine!!!). Khaled Hosseini’s The Kite Runner or A Thousand Splendid Suns made me empathize with the turmoil of Afghans in the diaspora and those who stayed back. And watching Osama, I cringed at the state of women in Taliban- ruled Afghanistan. And then I got We Are Afghan Women !!! 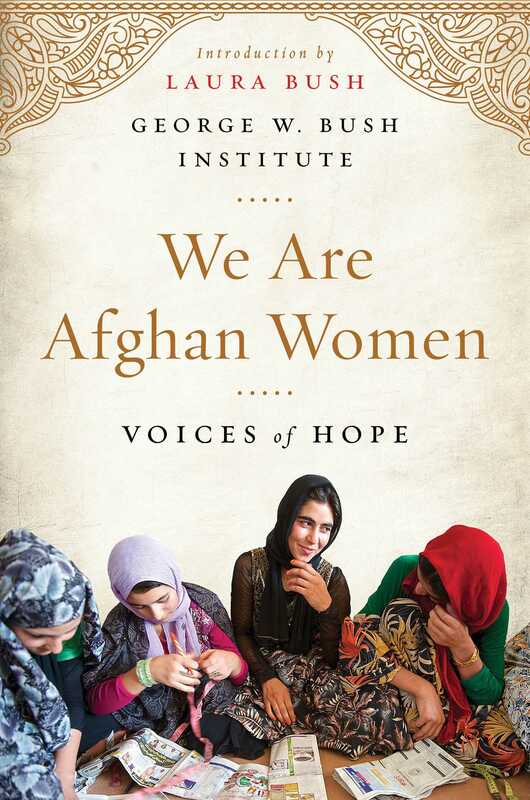 When I read this compendium of narratives, I realized how different the true Afghanistan was and how the Afghan women have relentlessly tried to spread their wings and soar high. We Are Afghan Women, is about daughters and mothers, those who can’t read and those who are educated. Every story is a heroic tale of women( and one man), who defy all odds and strive to make Afghanistan a better place for women. Regimes have changed, but the struggle of these unsung heroes has continued. Their stories, told in their own words, bring to life the cultural and political obstacles that were, and are still faced, by many women in Afghanistan. These personal recounts hold true in many other parts of the world too. From discrimination at birth, to prejudice in the workplace, and in the temples of justice, women still suffer unthinkable atrocities. The stories of women such as Dr. Sakeena Yacoobi, founder of Afghan Institute of Learning, Parliamentarian Naheed Farid and Nangyalai Attal, a man who devoted himself to girls’ education, inspire. Naheed Esar‘s grandmother was a mujahideen commander, who fought against the Russians. Inspired by her, Naheed works to empower widows. Zainularab Miri and her circle of five women are trying to teach other women leadership. As the head of Ghazni Province Foundation of Women Beekeepers, Zainularab defied the Taliban by entering the male-dominated world of beekeepers. She secretly kept bees, well knowing that this job was reserved for men. Her “Circle of the Chador”(circle of the scarf), whilst being imbibed in the cultural values, breaks the shackles of the male-dominated society. This entry was posted on March 28, 2016 by artikabakshi in Book Reviews, Historical, Non Fiction and tagged We Are Afghan Women.